Why waste your precious time phoning panel-shops, negotiating for priority service, driving around and waiting for repair quotes? 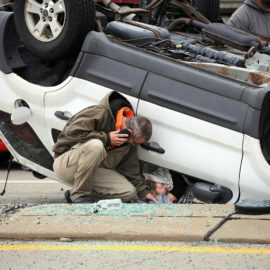 Leave it to the experts - we deliver professional-standard accident management to private motorists free of charge. Small to medium enterprises are the life-blood of the New Zealand economy. 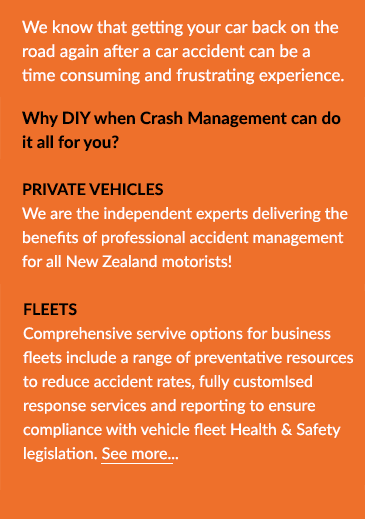 Crash Management is an independent kiwi owned and operated company and we understand the sector well. 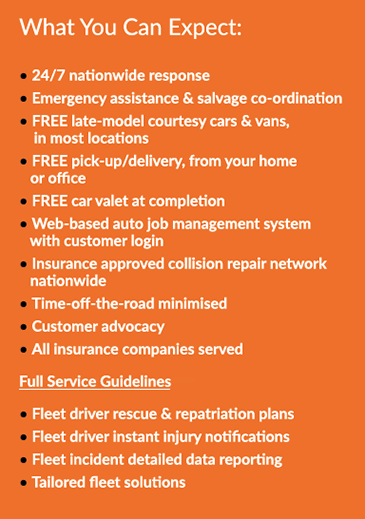 Crash Management serves some of New Zealand's largest corporate and government fleets. 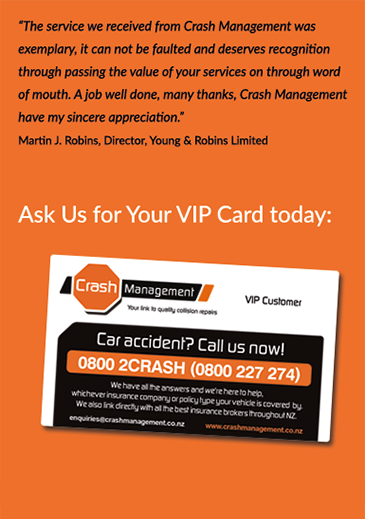 Crash Management partners with a range of providers in the insurance and fleet services sectors to deliver best-of-breed accident management to clients. 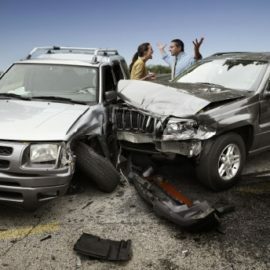 Want to Know More About Crash Management?